Decorating an attractive and functional home is all about finding the perfect furniture piece for every spot. This means finding the perfect dining room table to seat the whole family, the cutest coffee table to tie the living room together, the most comfortable sofa to spend your moments of relaxation… you get the picture. But there’s also a piece of furniture that’s so versatile it can be squeezed in almost everywhere, serve a practical purpose and look good all the while – the stool. Here are some popular ways to use stools around the home. Now that the kitchen has become a popular spot for entertainment and casual mingling in the home, bar stools have become an essential part of it. Enhancing your kitchen counter with a set of bar stools is a great way to add extra seating without sacrificing space. When it comes to stools online Australia retailers offer a wide array of styles, meaning you can also use them to accent your kitchen design-wise. 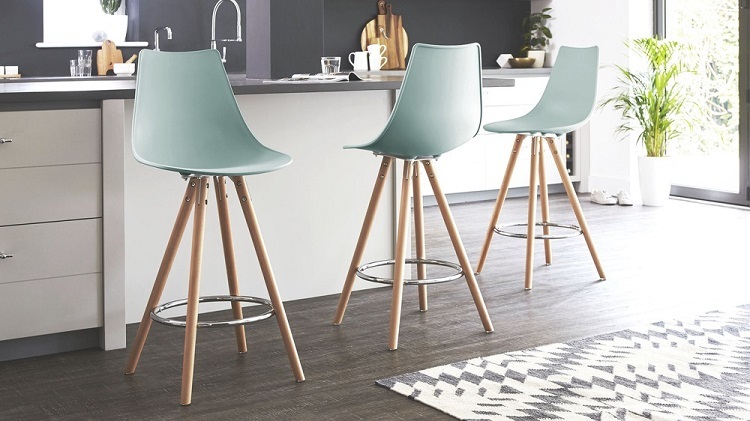 Regardless of whether they are modern or rustic, metal or wooden, swivel or stationary – bar stools are a great way to make a unique design statement in the kitchen and increase its functionality. There are plenty of ways to use bar stools that don’t necessary involve a bar or a counter. Like for instance, a side table. Many stools are just the right size to be used as small accent tables for the living room or bedroom. In the living area, a gorgeous stool can serve as the perfect place to rest your cup of coffee or book. Plus, its small size allows it to be moved around whenever the occasion asks for an extra seat. 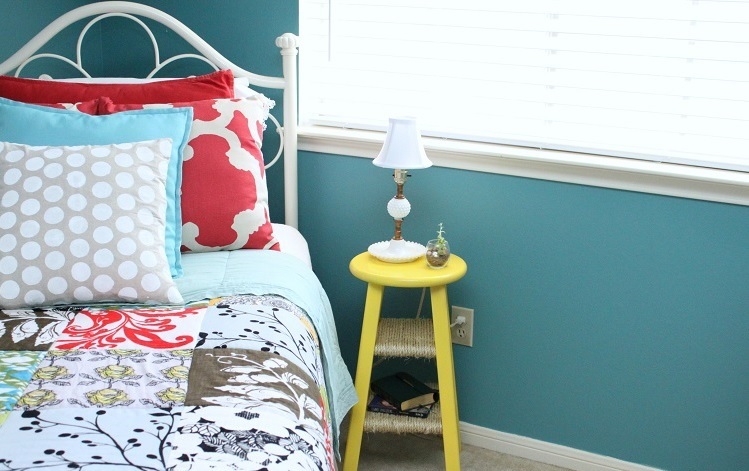 Whereas in the bedroom, you can use a stool as a nightstand to place your alarm clock, lamp, or nightly snack. Bringing plants into your home is not just a way to make it more inviting, it can also be immensely beneficial to your health. 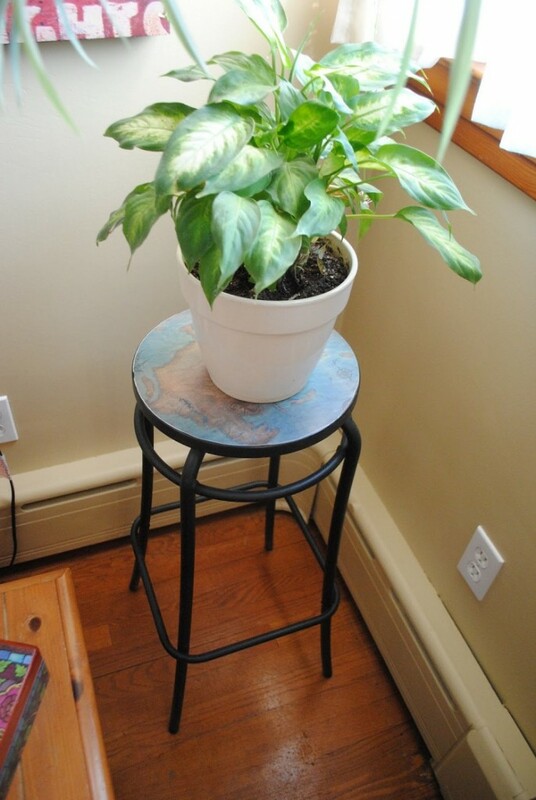 And if you have an old stool laying around, you don’t even need to buy a plant stand as it can be the perfect height to place a pot – both on its seat and under it. It’s an ideal way to create a chic decorative plant display that will get your guests talking. 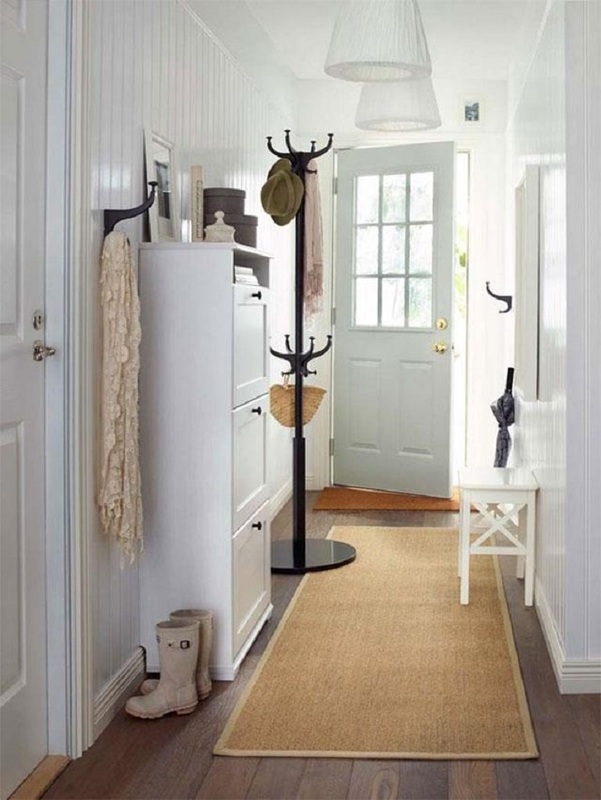 If your hallway is too narrow to include a bench, placing a small stool can be a smart way to provide people with a place to sit while putting on their shoes. It can also be used to keep your keys, phone, purse, and other odds and ends you don’t want to forget before you go out the door. When looking for stools online Australia designers recommend to pay attention to the size in order not to end up with something that’s either too small or too large for your space.